Yes, it’s happened. Just days after a fan made a Mario parody of No Man’s Sky, Nintendo has already sent a DMCA notice about it. As a result of this, It’s now been replaced by a new title jokingly called ‘DMCAs Sky’! Here’s the interesting thing though. 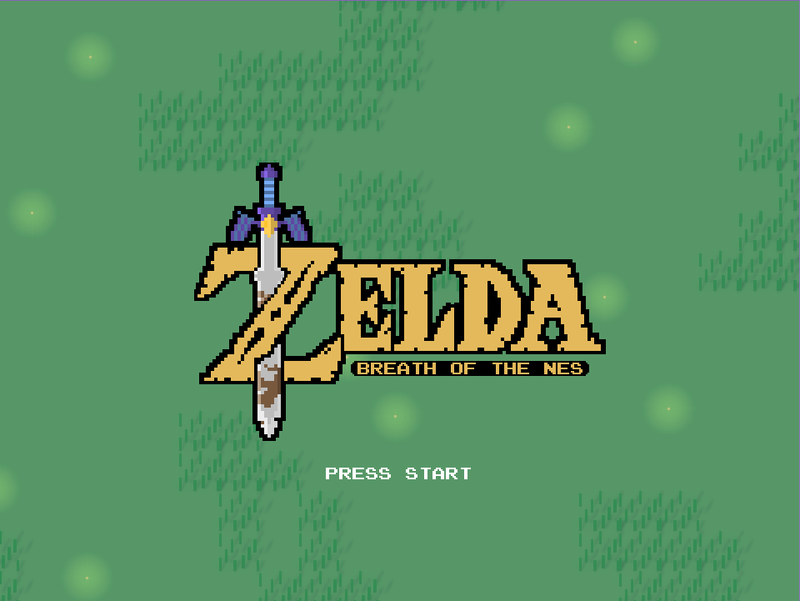 This isn’t your usual shut down Nintendo fan game. Because you see, in the past, they’ve tended to go after games that obviously compete with the company in some way. Super Mario Bros X got toasted for using SuperMarioBrothers.org as its domain. The browser ports of Super Mario Bros 1 and Zelda 1 were offering Nintendo games for free. And titles like AM2R and Mario 64 HD were better versions of titles the company was selling at the time. Heck, even Pokemon Uranium could be seen as competition to Sun and Moon! But that’s not the case here. 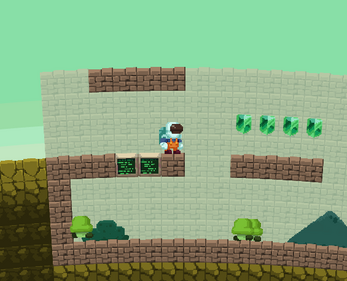 No Mario’s Sky was merely an indie game jam title parodying the recent hit game ‘No Man’s Sky’. Which if you don’t know, isn’t even on Nintendo systems in the first place. 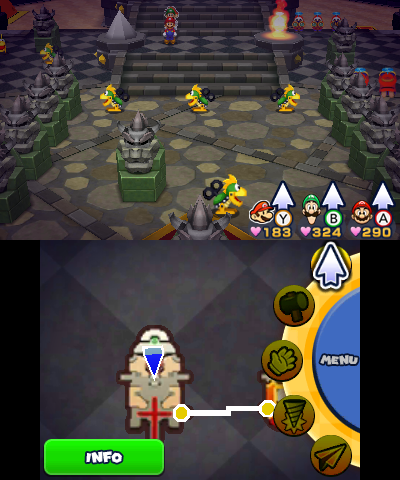 And with its custom graphics, changed music, fairly unique gameplay and different setup, it’s the kind of game Nintendo would previously leave alone. Heck, the ‘parody’ element in itself would usually make them less likely to risk trying to shut it down. Now, admittedly, this could be a troll. Remember, there were a few cases were fakers tried to shut down fan works Nintendo had no real interest in. And the name on the notice (Brian Sniffen) is one I recall being used before in such a case. But it seems legitimate to me, and it’s worrying either way. Let’s hope this is one of the last fan projects Nintendo tries to wipe off the face of the internet. okay, this one was a pretty clever move to do. As Pappa Frank once said…. You can use someone’s IP to parody that IP. You can’t use it to parody something else. Spaceballs wasn’t a star trek parody. I really don't know why people are so mad at Nintendo. The characters are copyrighted and they're being used. It may not be for profit, but in a way, it's their right. I'm not mad at them for doing it. Sure it's dumb, but why bother complaining? It'd be different if they never made another Mario game and took down Mario fan games or if they stopped making Zelda and someone made a Zelda fan game. It would still be their right, but if they aren't exercising their characters, then I'd be annoyed too. At this point I have to wonder how many lawyers Nintendo has keeping an eye on their IPs? Let’s Interview… Breath of the NES Developer WinterDrake!